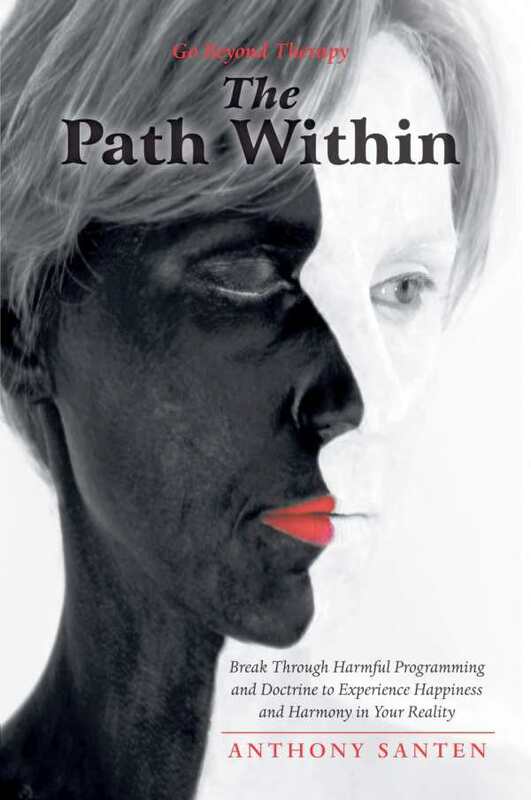 A life coach/counselor condenses twenty years of working with clients into this potentially transformational book. There is an underlying challenge, however, both in digesting the content and putting it to use. The text ranges from lofty philosophical concepts to the highly detailed workings of brain science. This content certainly has value, but it may be too much for the average reader to swallow unless bitten off in very small chunks. In fairness, Santen does advise the reader “to take your time absorbing the material.” The larger issue is whether readers will have the self-discipline to follow the program outlined in section 3 of the book. Here, the three program levels are described in detail, and numerous “homework” exercises are included. While the author does an excellent job of leading the reader through the program levels, completing the exercises and understanding their implications might be difficult without the benefit of a face-to-face session with a counselor. For some, this aspect of the book could be daunting. In terms of book design, the type is easy to read, and the text is divided into manageable sections with the use of bold subheads. While the cover image is striking, it is a bit eerie and may be unsettling to some readers. An extensive bibliography is included, and the author offers web links to “audio meditations” that accompany the text. Even if the program described in the book may be difficult for some to implement without guidance, one cannot help but admire the author for the effort and knowledge that went into writing The Path Within.